Rain has finally decided to lighten up a bit at the beaches! 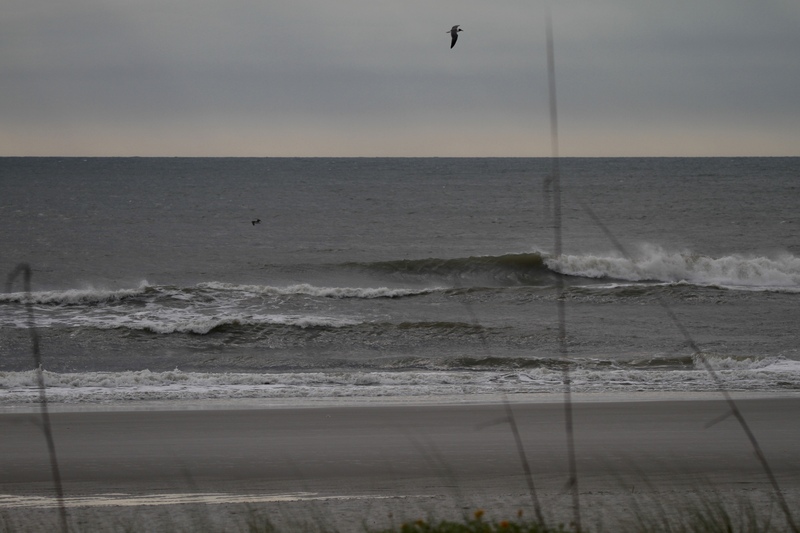 Surf this morning is about knee to waist high and semi-choppy. Check back later today for a PM update!